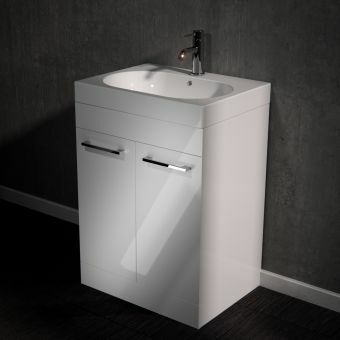 Bauhaus is at the forefront of the design revolution and has been able to seamlessly integrate storage unit and basins into an innovative product range with Elite. 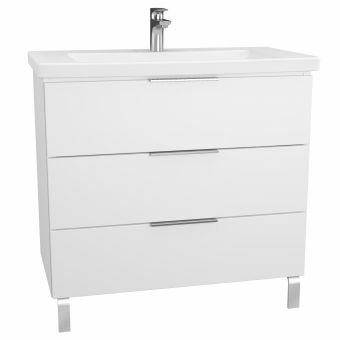 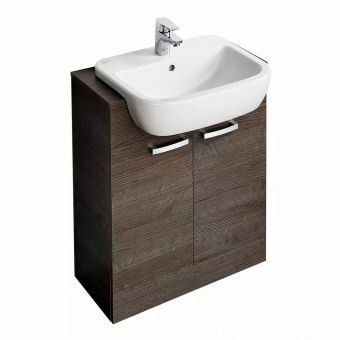 Its strong sculptured shape hides an inner sanctum that belies its clever storage that will skilfully harmonise with any other Bauhaus or Crosswater bathroom products. 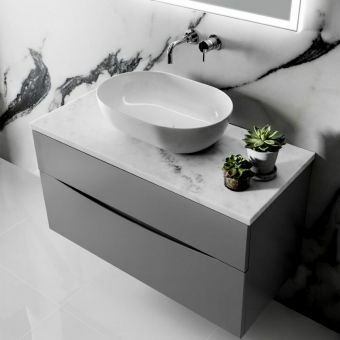 Its three widths of 500 and 700mm will accommodate any awkward or challenging spaces within your bathroom and the understated luxury of the cast mineral marble basins that sit atop the units have sharply defined edges thanks to the skilful casting of Bauhaus's engineers and craftsmen. 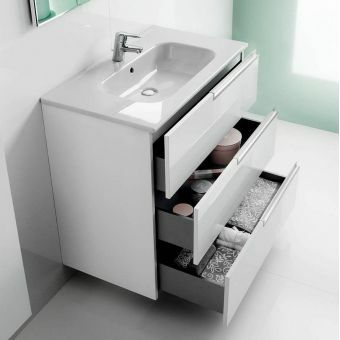 Smooth running drawers with soft closing German fittings are a pleasure to use and its handleless design uses only a gentle push to spring the drawer open. 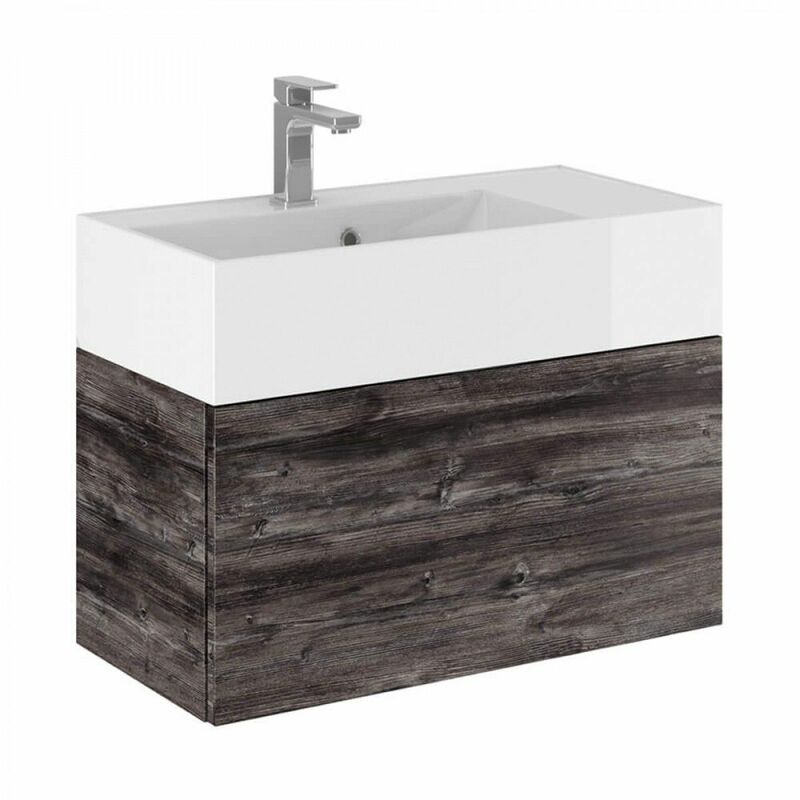 The basin features a single tap hole to match with the popular monobloc basin mixer taps but can be ordered without one as a special order. 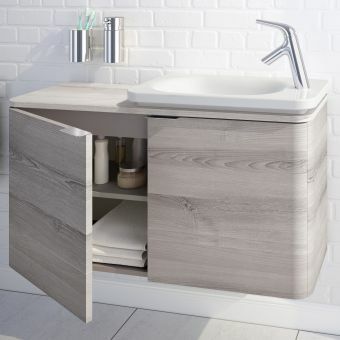 The style-savvy homeowner can choose from a total of five colours: Steel, Walnut, White Gloss, Driftwood and Graphite Wood allowing you to transform your bathroom into space for quiet contemplation knowing that all your clutter is neatly hidden away.